Wood – the most popular types of material used in the furniture industries. 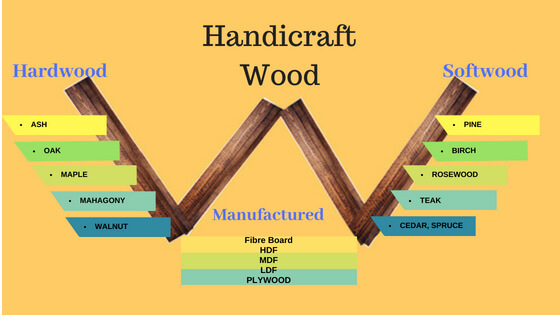 Any type of wood can be used for making furniture and other articles. 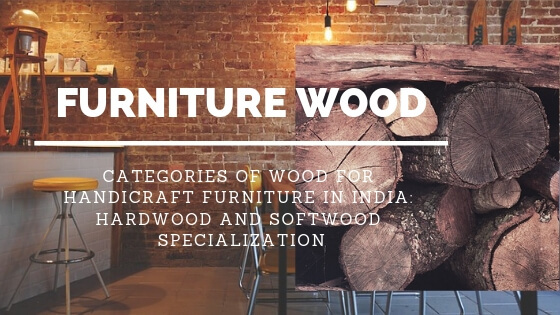 But each wood has its unique characteristics designs, warmth, comfort, finish type, shapes and that’s why different woods are chosen for making different furniture’s as per their characteristics. Gemstones are considered as an opulence of aristocracy. 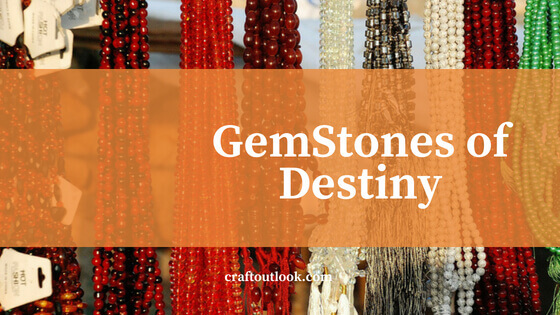 Gemstones are used in making dazzling pieces of Jewelry from so many years. They are also called as ‘Ratana’ in India and have a paramount specialty when they are used in ornaments. Art is creativity that emanates from inner passion and when this passion is exhibited in today’s digital world it gets huge applauds and fame. Here is the list of fine online art auction houses which indeed foster this artistry by taking these painting online and giving a huge platform so that a person sitting in the home can participate in these auctions and purchase these magnificent paintings and artwork of mastered artisans. 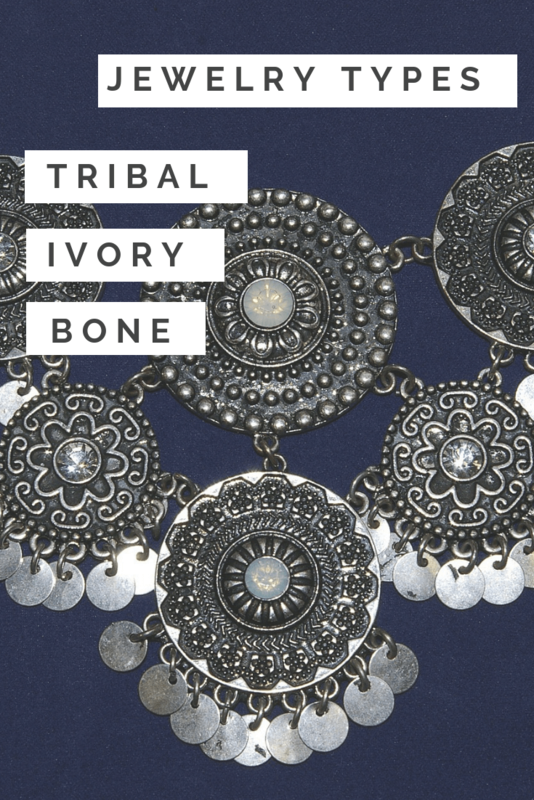 Tribal Jewelry is a very fascinating jewelry category found in India. There are thousands of tribes living in India for generations. Even today also there are hundreds of tribes present in India. It is believed that roots of each and every people are related to some tribes. Handcrafted Jewelry is those masterpieces where each and every art piece explores the glimpses of diligence of craftsman and designers who have magically created each and every masterpiece with heavy perfection and skill. 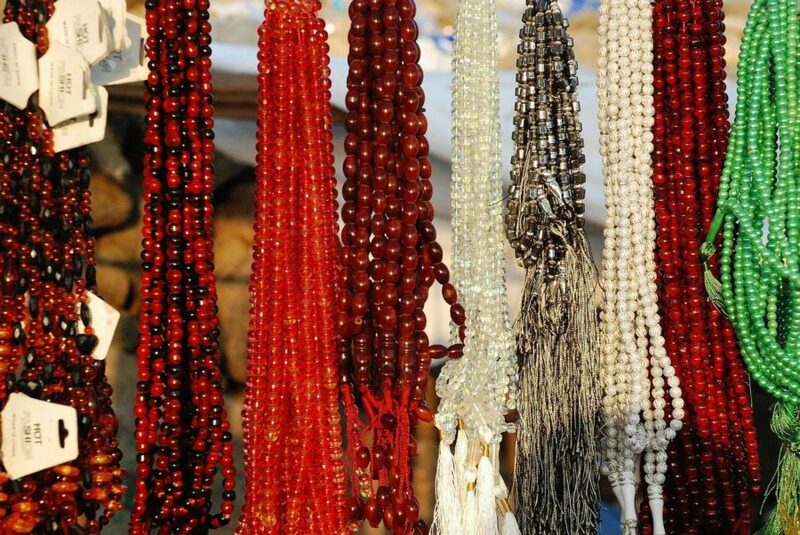 Thewa jewelry is one of those pieces of jewelry which are originally invented in India. Today they have a big export market all over the world. ‘Craft‘ simply means to create something using skills and when these skills and techniques are used for making creative products they are called ‘Art‘. ‘DIY‘ means ‘Do it Yourself‘ is a new trending DIY Craft slogan which is in rage among people who are in love with the art and craft. ‘Art‘ came from the craft. Many artisans and craftsman gave their extensive knowledge of expertise to create a single creative product. 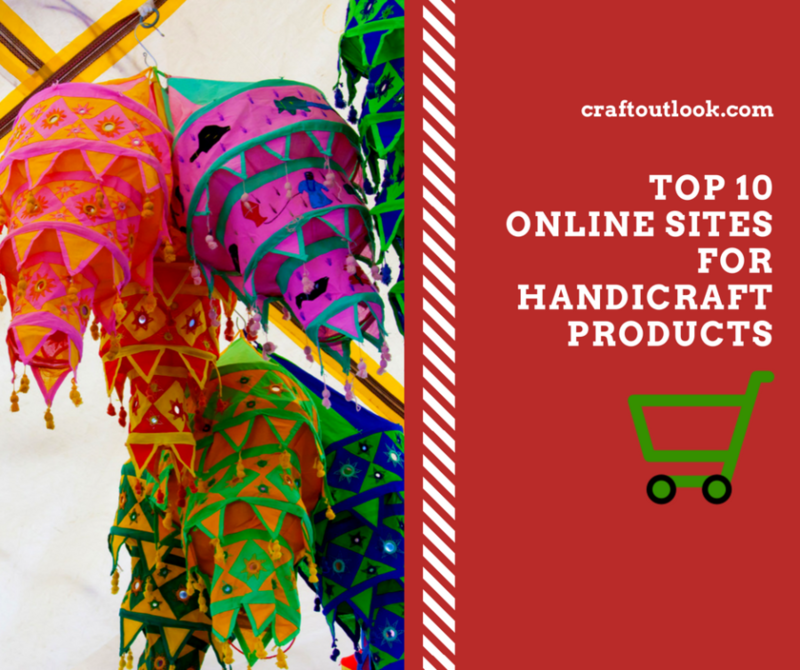 The evolution of craft has invented many new creative art and craft forms besides that it has discovered and kept alive many ancient, traditional and cultural manifestations of art forms. Painting Markets are in most lucrative business in vogue. Below is the list of top 7 online marketing websites of Indian Paintings. 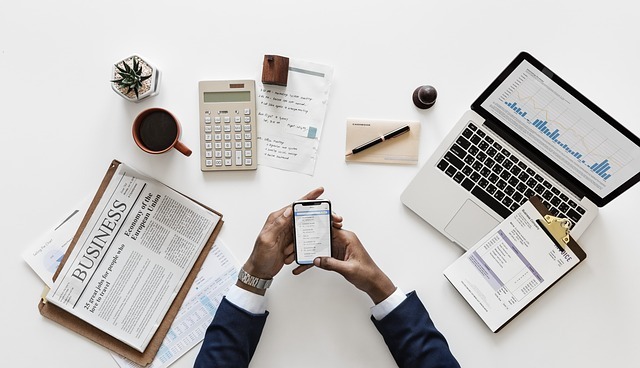 Here is a list exploring top seven online marketing websites which are trending as an affluent business market in the field of Indian Art and Paintings trade and ventures.